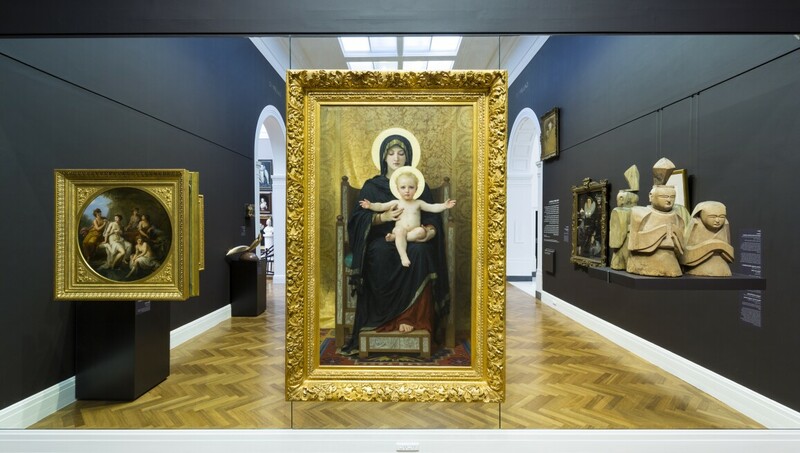 Founded in 1881, the Art Gallery of South Australia is home to one of Australia's great art collections, housed in one of Adelaide's most beautiful buildings. The Art Gallery of South Australia is located at the heart of Adelaide's cultural boulevard, North Terrace, between the South Australian Museum and the University of Adelaide. The Museum's collection includes approximately 42,000 works of art and design from Australia, Europe, North America and Asia. Among these art works and objects are paintings, sculptures, prints, drawings, photographs, textiles, ceramics, glass, metalwork, jewellery and an impressive representation of Australian furniture from colonial to contemporary.